Janet, with her guide Blue Feather, gives you information you can use. 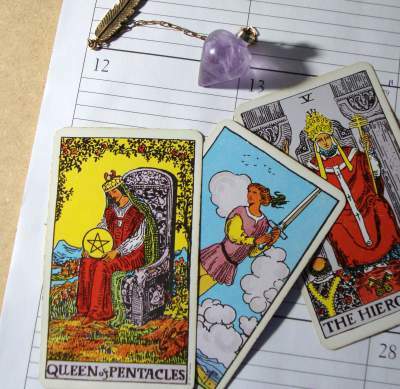 During readings Janet conveys to you messages she gets from your guides or from loved ones on the other side. You can get a present question answered or have her give you her intuitive impressions of events coming up.